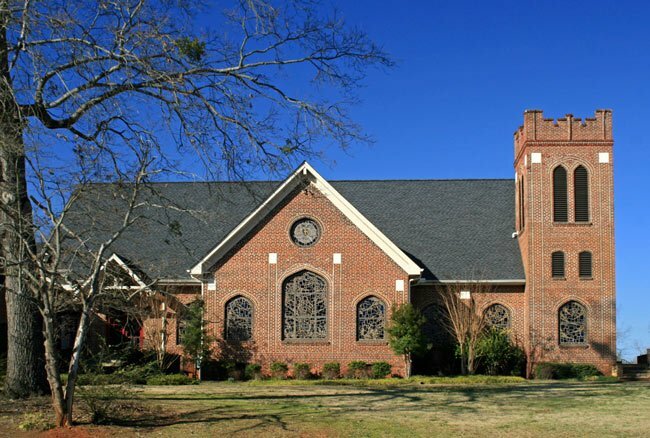 The congregation of Mount Pleasant Lutheran Church in Saluda was organized in 1903. 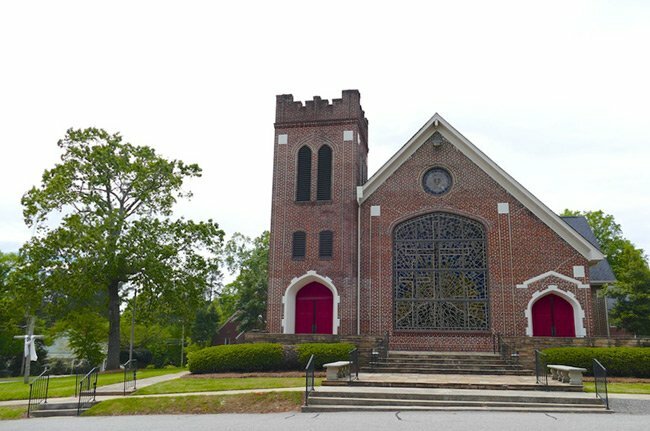 Church members initially met in a wooden frame building which sat on this same site. Construction on the present Gothic-style brick edifice began in 1924 and was completed in 1925. 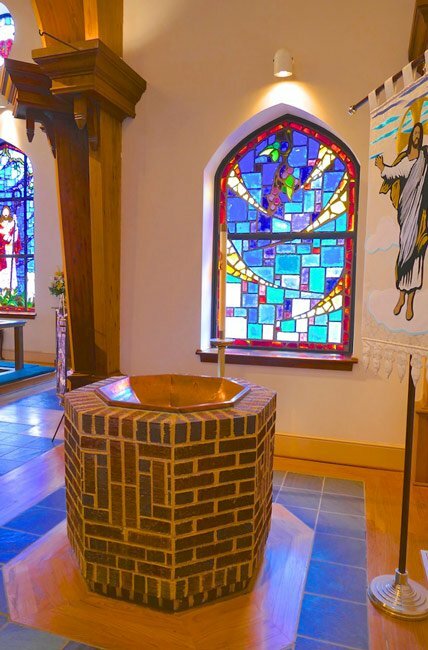 The bell that once pealed from the handsome belltower was donated to the first frame church by member George C. Wheeler. 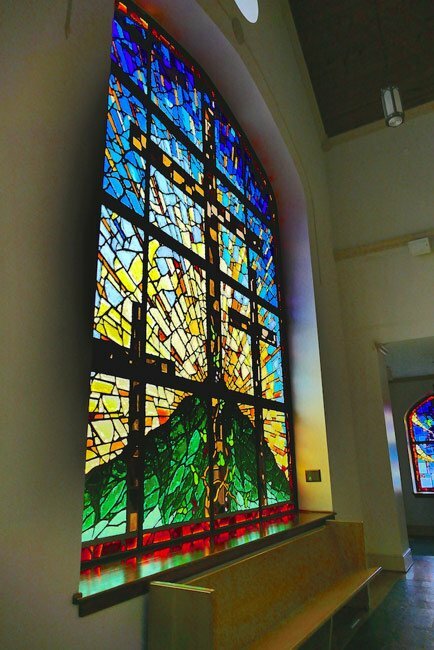 It was later installed within the new church and now sits on the church grounds. 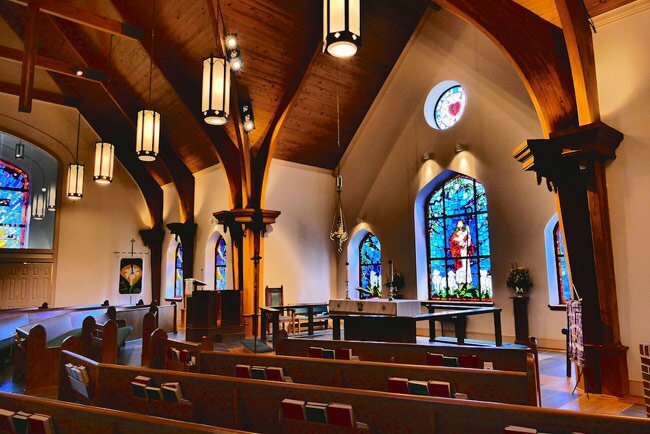 The church underwent an addition in 1952 as well as a renovation in 1959. 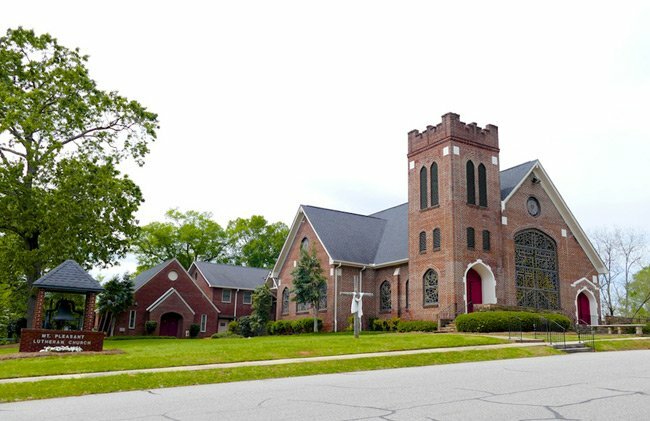 Mount Pleasant Lutheran Church continues to be a vital part of the Saluda community. We would like to make this page better. Do you have any stories or information about Mt. 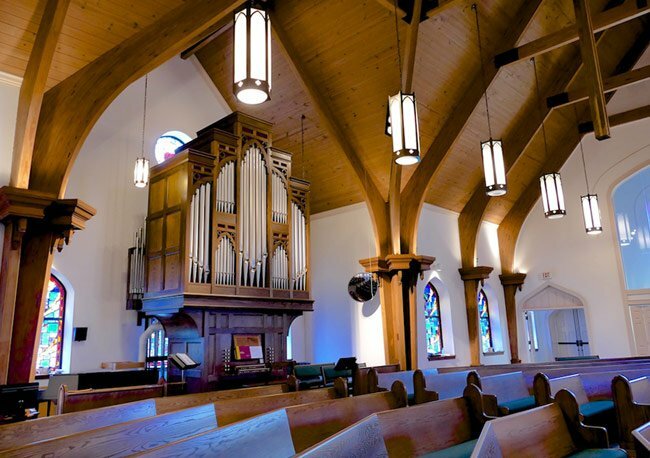 Pleasant Lutheran Church that you would like to share? If so, please send it to the South Carolina Picture Project. Thank you!